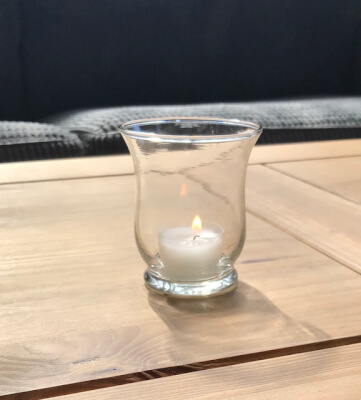 Classic XXS Tea Light Holder. 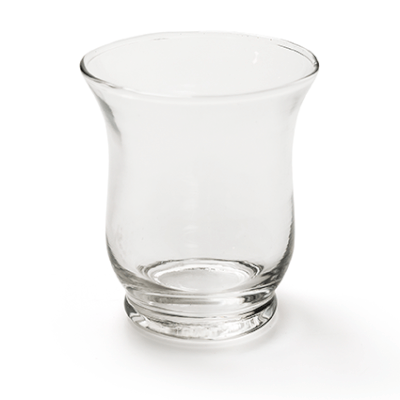 This is a great little glass candle holder for tea lights or small pillar candles. 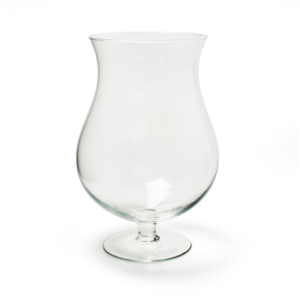 The holder measures 9cm tall, and 7.5cm diameter at the widest point. 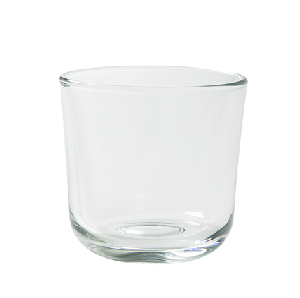 Fill with our 4, 6 or 8 hour tea lights. 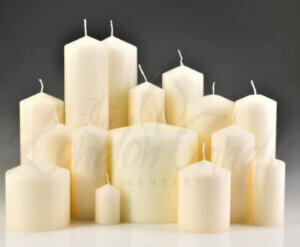 Also suitable with our 40 x 60mm pillar candles. Perfect for any venue. Cased in 48s – stock availability is the amount of cases in stock. A really LOW price. Classic XXS Tea Light Holder. 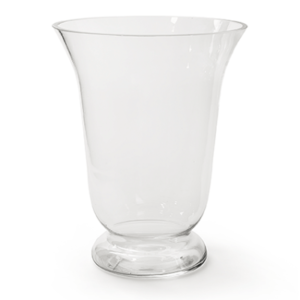 Cased in 48s, this is a great little clear glass candle holder for tea lights. 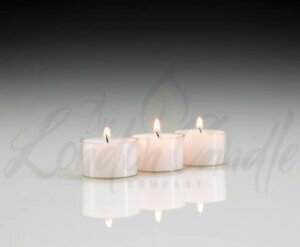 Also suitable with our 40 x 60mm pillar candles. 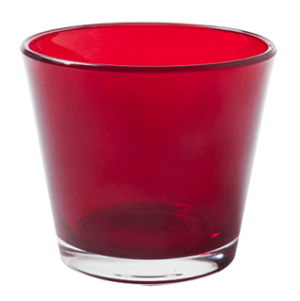 The holder measures 9cm tall, and 7.5cm diameter, it’s great with 4, 6 or 8 hour tea lights. Perfect for any venue, whether it be catering or hospitality, or for a wedding or an event. For our 6 hour tea lights please click here. 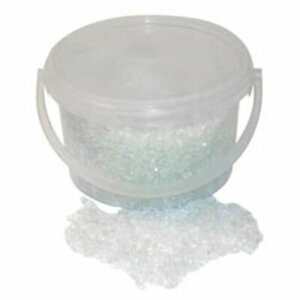 We also now have 8 hour burn clear cup tea lights in stock.